THE chairman of the inquiry into child fluid deaths here has said that he has a “major concern” that doctors “didn’t know their responsibility” to report to the Coroner following the death of toddler Lucy Crawford. Lucy’s death was not referred to the Coroner for an inquest and a hospital post mortem examination was directed instead. 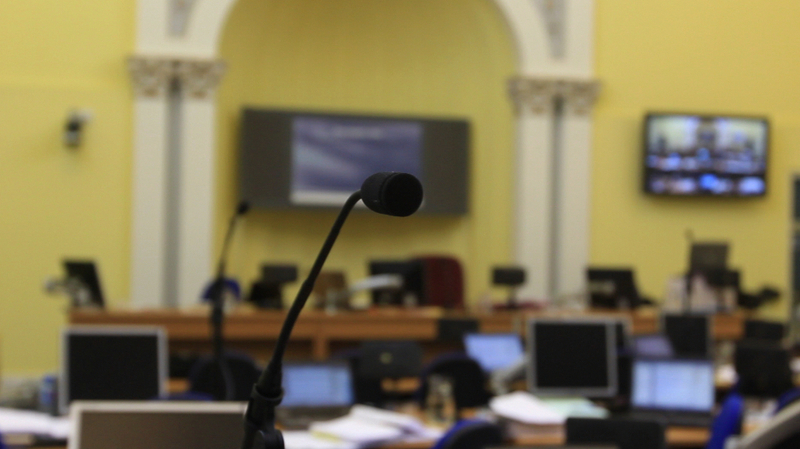 Mr Justice O’Hara made the comments as Dr Thomas Frawley, general manager of the Western Health and Social Services Board at the time of Lucy’s death, gave evidence at the Hyponatraemia Inquiry earlier today. Dr Frawley is now acting Northern Ireland Ombudsman. In 2000 he was advised of Lucy’s death and met with Mr Hugh Mills, Chief Executive of the Sperrin Lakeland Trust (now part of the Western Trust), on two occasions to discuss the progress of the trust’s review into Lucy’s death. The Chairman: You would have worked on the assumption that the legal obligation lies on the doctors and you’re entitled to assume that the doctors have fulfilled their legal obligation? The Chairman: I’m afraid Mr Frawley, the evidence particularly in recent weeks in the inquiry has been that the doctors didn’t know their responsibility. I’ve had a series of doctors who are entirely unfamiliar with their legal responsibilities under the Coroner’s Act as late as 2000. I’m not saying that your assumption is necessarily in anyway outrageous or unfounded, but it’s a major concern for that in 2000, doctors didn’t know their obligations under the Coroner’s Act. Dr Frawley: Well Chairman, all I can do is join with you in that. I equally am dismayed to be advised of that, because that is an assumption I would make in terms of clinicians. It would seem to me self-evident that the Coroner should have been informed. Northern Ireland’s Senior Coroner, Mr John Leckey, is due to give evidence to the inquiry this Tuesday (June 20). The Chairman: How would you expect such a report to come to the board? Dr Frawley: I would have expected a discrete report with a letter enclosing the report with perhaps a summary of conclusions and recommendations. Something like that would have been formally posted, it was a significant and important moment. I do find it very surprising that there is no formal moment at which this is submitted to the board as an interested party, that I can see or have any record of seeing. Dr Frawley: I would like to express my sincere sympathy and condolences to the families affected by these awful events and to acknowledge as others have done that it doesn’t reflect very well on the health and social service system that I was working in.